Pinnacle is pleased to announce a new partnership with External Princeton Theological Seminary (XPTS). 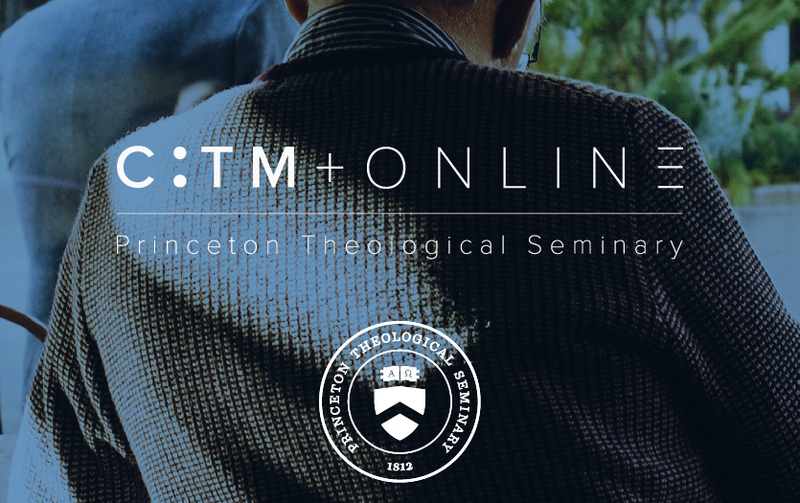 Princeton has asked the Fran Park Center to be their proof of concept for a brand-new program called Certificate of Theological Seminary (C: TM + Online.) Eventually there will be many XPTS campuses throughout the country, but Pinnacle is the first. The last part of the C: TM + Online program is the hypothetical case study that is part of the weekly module. This case study is also discussed at a meeting with the cohort on Sunday afternoon following worship. The ultimate goal of the C: TM + Online is completely in line with the Fran Park Center goals.